PACE/HEAP CAN ASSIST IN PAYING YOUR UTILITY BILL!! The Home Energy Assistance Program (HEAP) can provide free assistance towards paying your natural gas or electric utility bills. 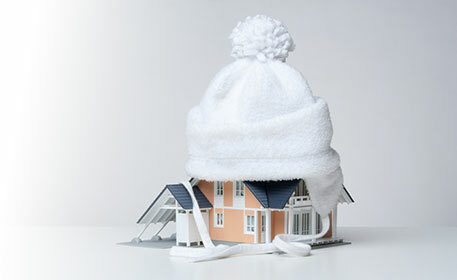 The program helps income eligible households offset their heating and cooling costs. Priority is given to the elderly, disabled, and families with young children who meet the low income eligibility requirements. It is funded by the Federal Low Income Home Energy Assistance Program through the State of California’s Department of Community Services and Development. 90001 – 90003, 90006 – 90009, 90011- 90015, 90017, 90021, 90030, 90037, 90043, 90044, 90045, 90047, 90050-55, 90057, 90059 – 90062 and 90071. CURRENT ELECTRIC AND BLUE GAS BILL (complete bill, all pages). Must cover at least 22 service days with meter reading. Income for everyone in the household. Must cover the last 30 days. *The PACE Energy Savings Project is funded by California utility customers and administered by Southern California Gas Company (SoCalGas®) under the auspices of the California Utilities Commission, through a contract awarded to PACE. California customers who choose to participate in this program are not obligated to purchase any additional services offered by the contractor. The trademarks used herein are the property of their respective owners.